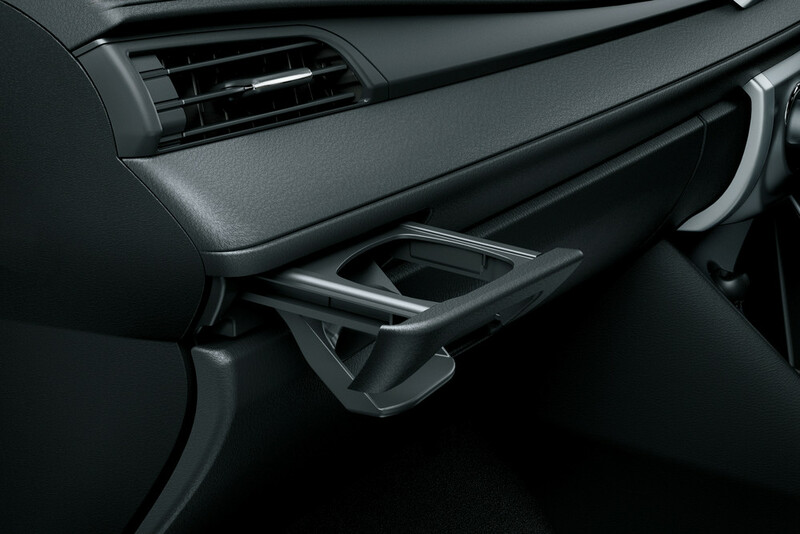 Whoever decided to put square-shaped cup holders in vehicles must not have much experience with sipping while on the go. There are a handful of beverage brands that come in square shaped bottles, but they are so few and far between that we can’t fathom why a vehicle manufacturer would opt for square over round cup holders. An aesthetically pleasing exterior is a nice thing to have in a car or truck, but superficial appearance should never take precedence over safety. 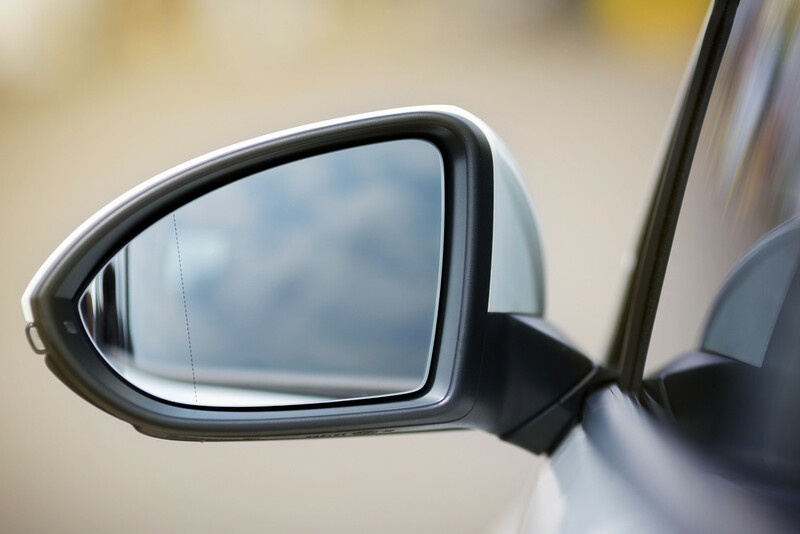 Side mirrors exist to increase a driver’s field of vision without having to awkwardly crane the head and take eyes off the road, and small mirrors do little to aid in their purpose. 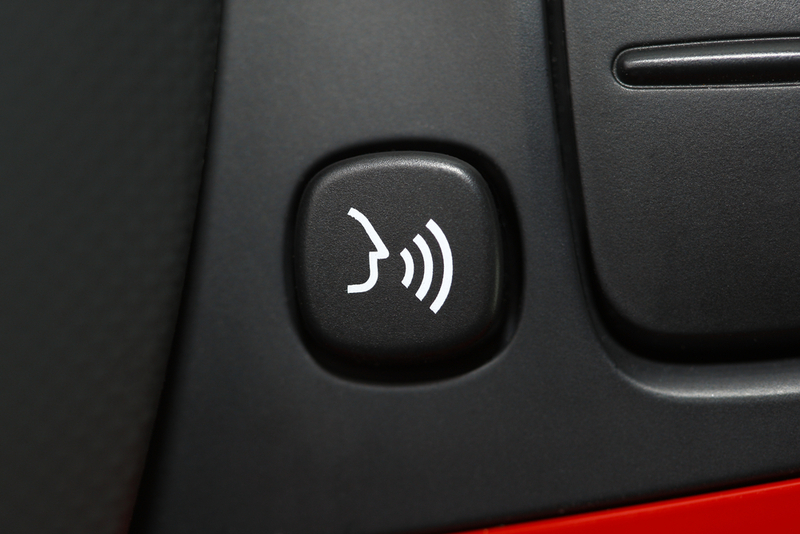 If voice systems worked as they are intended, this technology would be highly beneficial. Unfortunately, modern technology has yet to master the accuracy of translating voice commands into action, and it can be frustrating to have your instructions grossly misinterpreted. Gone are the days of large tuning buttons on radios that you could reach for and adjust without a glance. 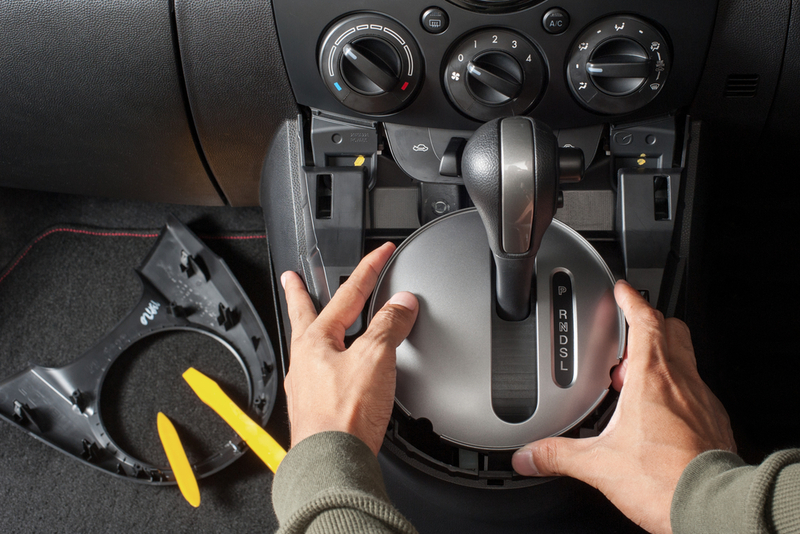 Today’s little buttons to control the stereo or temperature are often small and bunched together, which makes it simple to make mistakes like turning up the heat instead of the volume. New cars equipped with touch screens on the dash aren’t always configured to make the user’s work easy. 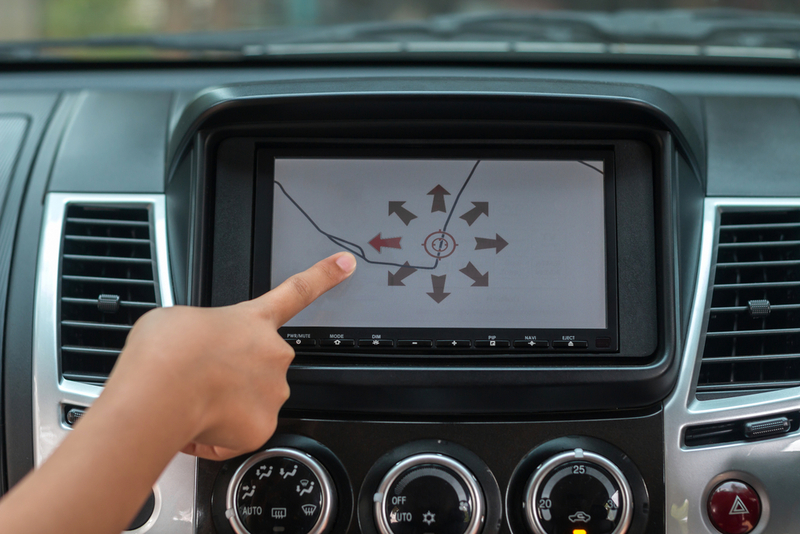 Simple tasks, such as turning down the air or turning on the defrost, can turn into a navigation mess spanning multiple screens, which diverts the driver’s attention from the road and poses a safety issue. In an age where most people travel with palm-sized gadgetry, such as smartphones or tablets, you would think automobile manufacturers would provide a place to stash essential items. Instead, cup holders get used for spare change or portable charging stations, leaving no place to place a drink when you’re thirsty. 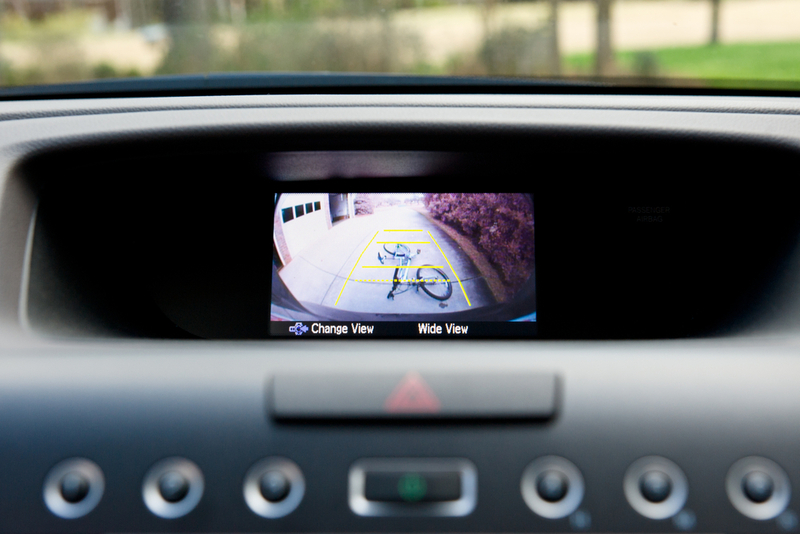 While backup cameras in some newer vehicles can be extremely helpful for parking in tight spaces or getting out of narrow driveways, it defeats the purpose when such cameras have low quality resolution. If things are fuzzy, drivers are often better off going old school with a turn of the head than trusting their intuition that a blob on the camera screen is just a shadow. 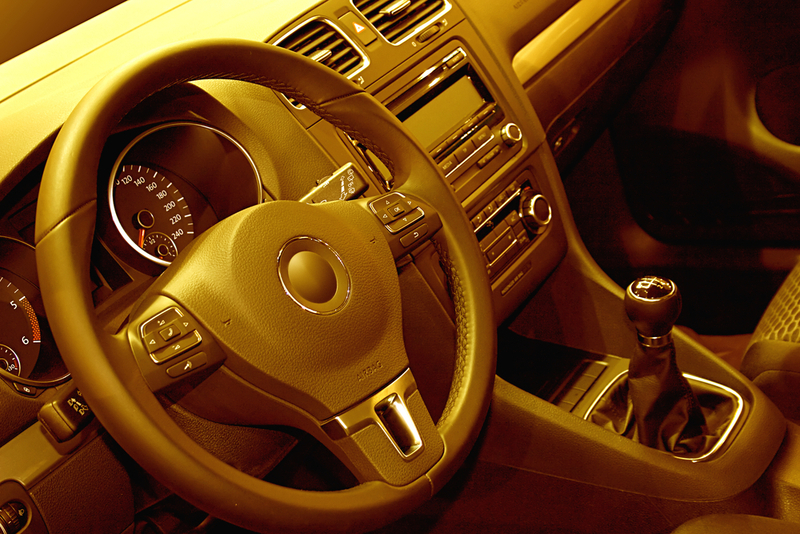 Although virtually every vehicle on the market has a means to adjust the seat, the positioning of the steering wheel is often fixed. Unfortunately, humans aren’t made from a single mold, so what’s comfortable for a person five-and-a-half feet tall won’t necessarily be a good fit for a basketball player. New cars should reflect modern lifestyles, and the majority of people carry devices that charge on USB ports. 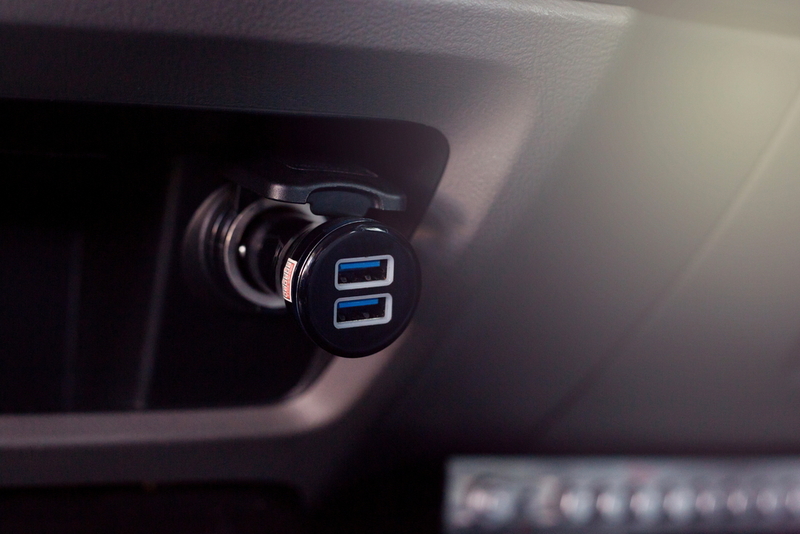 Adding a port or two to a vehicle isn’t a costly endeavor on the part of a manufacturer, but it goes a long way in increasing the user-friendliness of a ride. 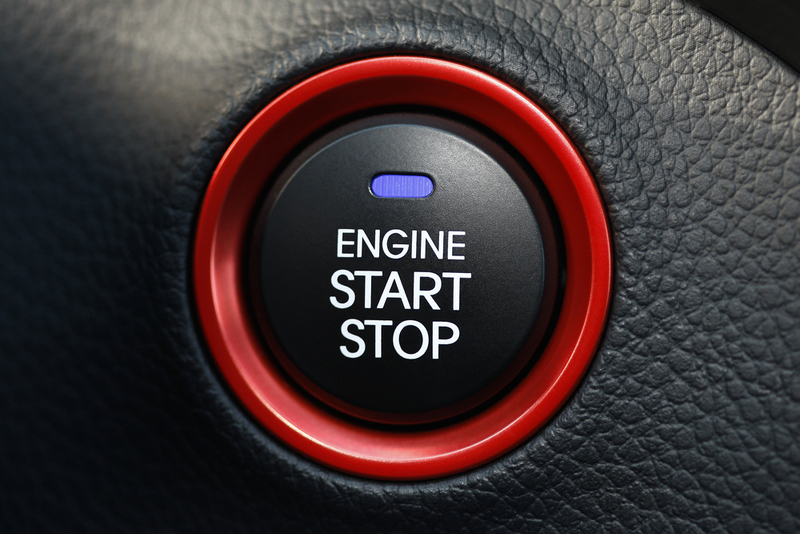 Although saving gas is a winning situation, the stop-start feature on many vehicles doesn’t work as smoothly as advertised. 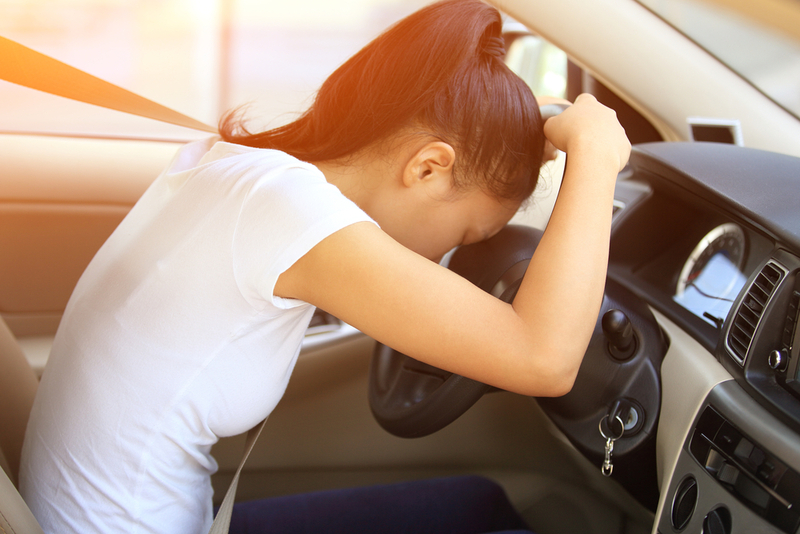 Poor stop-start systems can make a vehicle shake uncontrollably and make disturbing noises at every stoplight or stop sign, and then you have to remember to disable the feature every time you leave the driveway. Q: How do I adjust the trailer towing mirrors? Q: How do you remove the rear center fold down cup holder/armrest located in seat? Q: How do I operate the cinch tongue seatbelts?